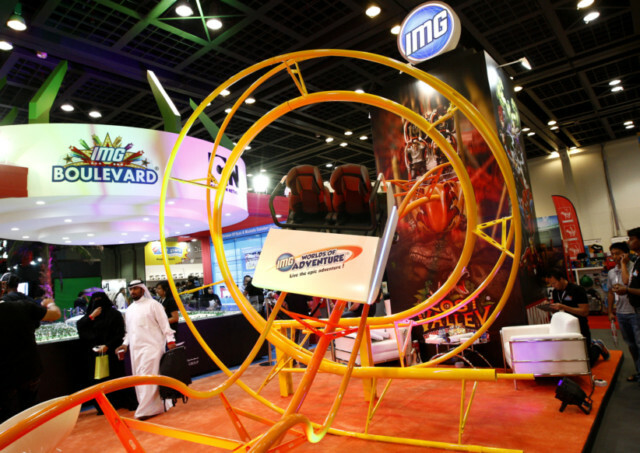 Dubai: IMG Worlds of Adventure (IMGWOA), a theme park in Dubailand, has started receiving rides ahead of its opening at the end of the year, according to Adam Alexander Page, vice-president of group marketing at Ilyas and Mustafa Galadari (IMG) Group, the owner of IMGWOA. The entertainment facility, valued at more than $1 billion, was expected to open in the early part of the year, but has now got deferred until the year-end. “The changes on opening schedules are related to expansions of the design and scale of the project,” Page previously told Gulf News. Alongside rides, IMGWOA will feature retail outlets and conference facilities for corporate events. It will consist of the Marvel, Cartoon Network, Lost Valley and IMG Boulevard zones, as well as a 12-screen cinema. According to Page, work on the theme park, which covers an area in excess of 1.5 million square feet, is progressing well. The space frame structure has already been erected, he said, adding that work on the roof, wall cladding and panelling has commenced. He, however, did not comment on whether or not the retail brands have signed up to be at the theme park. The entertainment facility is part of the City of Arabia project, which is a retail, residential, commercial and entertainment mixed-use development covering 20 million square feet. With IMGWOA, IMG Group aims to position Dubai and the UAE as an international themed entertainment destination. The emirate is boosting its retail and leisure offering. By 2020, it expects to double the number of visitors to 20 million from 10 million in 2012. Around 25 million visitors are expected to arrive when Dubai hosts Expo 2020, a global exhibition that Dubai won the bid for last year. 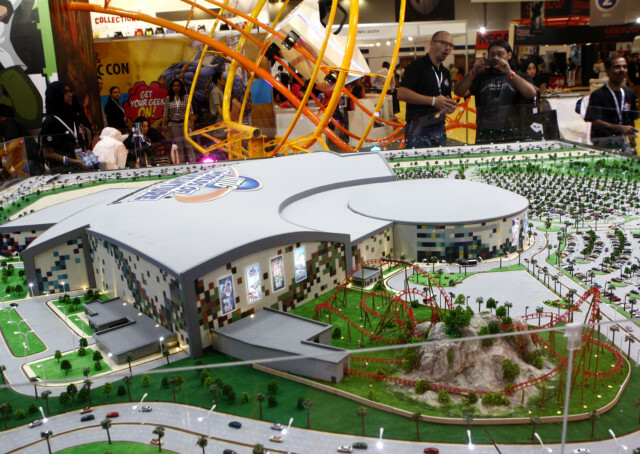 IMGWOA is participating at Comic Con 2014, which is being held between April 3 and 5 at the Dubai International Convention and Exhibition Centre.